Click here for more information from Boston University's web site. Both the Green Line "B" train for Commonwealth Avenue stops and the #57 bus stop in front of the George Sherman Union. Parking is available at nearby campus parking lots ($8/subject to change). Parking information will be emailed to conference registrants the week of the conference. Also within walking distance are a number of small Bed and Breakfasts with slightly less expensive accoomodations. We recommend reserving early. 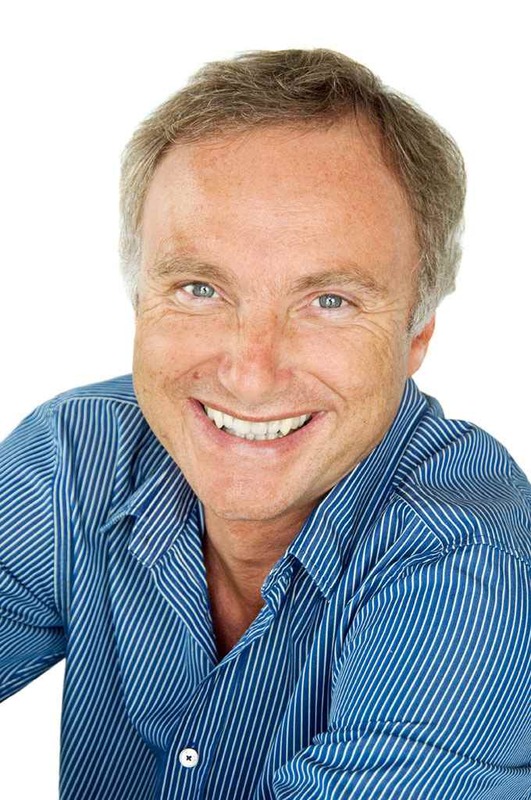 AANE is pleased to welcome back Professor Tony Attwood, one of the world’s leading experts on Asperger Syndrome. Professor Attwood’s morning presentation, “Cognitive Abilities: A Different Way of Thinking and Learning Profile,” will describe the unusual profile of cognitive abilities associated with Asperger Syndrome, with an emphasis on the profile of intellectual abilities, problems with executive function, attention and weak central coherence of children and adults. 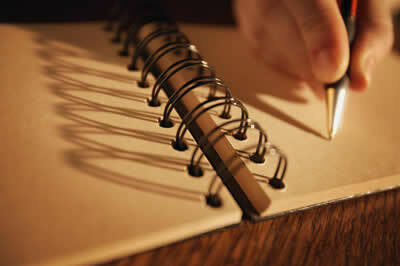 Strategies will be described to improve attention, organizational skills, and academic achievement. After lunch, Professor Attwood will present “Managing Feelings: Cognitive Behavior Therapy to Manage Anxiety, Sadness and Anger.” He will explain why children and adults with Asperger Syndrome are more prone to develop mood disorders and also explain strategies that can help such individuals learn about and manage emotions. The Cognitive Behavior Therapy includes affective education and cognitive restructuring, i.e., improving the understanding of emotions and changing the way the person perceives and responds to emotions. The concept of an emotional toolbox is used to provide a greater range of strategies to manage feelings. This conference is intended for adults with AS/related conditions, parents of children/teens/adults, and educators/professionals. Professor Attwood is a clinical psychologist who has specialized in autism spectrum disorders since he qualified as a clinical psychologist in England in 1975. He works in private practice in Brisbane, Australia but is also adjunct professor at Griffith University, Queensland. His book Asperger’s Syndrome – A Guide for Parents and Professionals has sold over 350,000 copies and has been translated into over 20 languages. Professor Attwood has worked with over 6,000 individuals of all ages with Asperger Syndrome or an Autism Spectrum Disorder. He presents workshops and runs training courses for parents, professionals and individuals with Asperger Syndrome all over the world and is a prolific author of scientific papers and books on the subject. His latest book, The Complete Guide to Asperger’s Syndrome, was published in October 2006. Disclosure: Financial--Professor Attwood will receive a speaker fee for appearing at this conference. Non-financial--No relevant nonfinancial relationships exist. Weather or Public Emergency on October 13: Call (617) 393-3824, ext. 10, for a recorded message regarding the status of the conference. Fees include morning coffee, box lunch, and break refreshments. Additional fees apply for late registrations postmarked or received by AANE after October 1st. There are no discounts/refunds if you cannot attend the entire program. Fees below include the $25 late fee for registrations postmarked or received by AANE after October 1st. Group discounts are not available for professionals/educators. *If you are unsure of your membership status, please call AANE at (617) 393-3824, ext. 10 to check. You will not be registered if the correct fees are not paid. If you are a MA resident, please apply to the MA Developmental Disability Council for reimbursement of registration fees by calling (617) 770-7676, ext. 115. Residents in other states should check with their state’s Developmental Disability Council (www.nacdd.org) for financial aid. Apply for funding as soon as possible as funds are limited. You must pay your conference registration fees up front to AANE. If approved, the Council will reimburse you. If you are unable to access money through the DDC and need financial aid, or if you are an adult with AS or family in need, please call AANE at (617) 393-3824, ext. 10, to discuss volunteer and financial aid options. To receive continuing education (CE) credits, you must register at the professional rate for the conference. If you request CE credits at conference check out but did not register for the conference at the professional rate, the CE fee due at check out is $25. You must attend the full day’s program, check out in person at the end of the day, and complete all requirements specified by your professional organization. Credits/certificates will not be distributed before the end of the day or if you need to leave early for any reason. Please plan travel time, child care, etc. accordingly so you can attend the full day’s program. No partial credits are given. Credits/certificates cannot be picked up for another individual. Requests for CE credits or a certificate of attendance will not be accepted after the conference ends on October 13th. Grievances: Call AANE after the conference to resolve concerns. Nurses: This program meets the requirements for nurses for 7 Contact hours as specified by the Massachusetts Board of Registration in Nursing-244 CMR 5.04. A general Certificate of Attendance is available to anyone who attends the full program. The box lunch will include a vegetarian selection. If you need a gluten-free or vegan meal for lunch, you must check the box next to your name on the registration form; a special ticket will be included with your conference name badge, which must be given to wait staff at lunch to receive a gluten-free or vegan meal. We’re sorry, but we cannot accommodate any other dietary restrictions. Due to sensory sensitivities among those in our Asperger’s community, please refrain from wearing perfume/scented products at the conference. Only leashed service dogs allowed. The conference will feature a juried art show of two- and three-dimensional works by some of our talented adults in the AANE community. Artwork will be for sale; all proceeds go to the artists. If you have a service or product that you would like to advertise at this conference, please click here. The deadline is October 1, 2012.